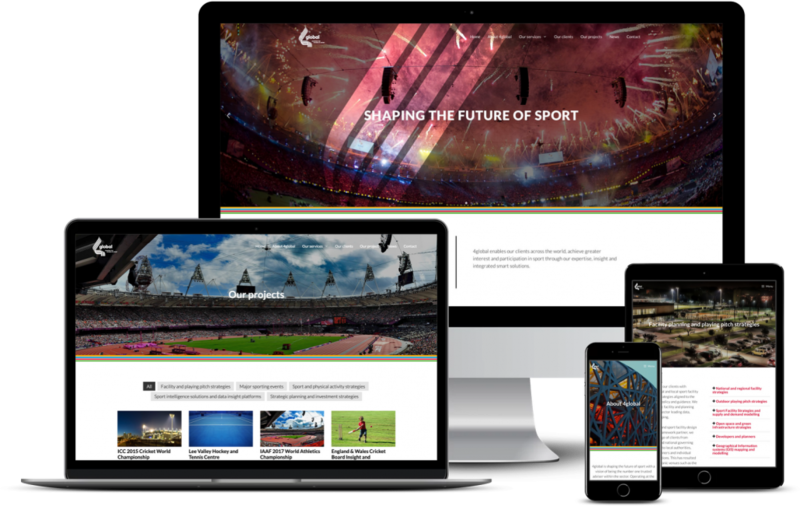 Leading sports consultancy 4global has launched its new website, www.4global.com, designed and built by 100AND10%. 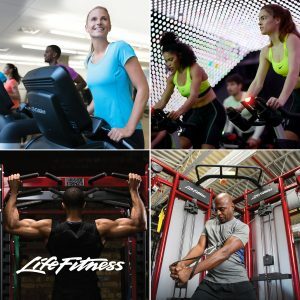 Following the recent re-brand of the company, the website is the first major roll-out of 4global’s new brand identity and a key part of the company’s wider growth strategy, as it works towards its vision of becoming the number one trusted adviser within the sports, fitness and leisure sector. 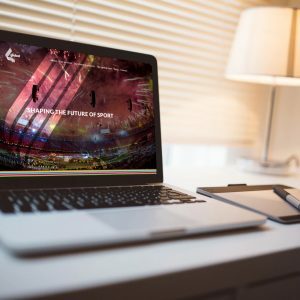 The website is designed to showcase detailed information on the wide range of services 4global offers including consulting on major sports events, strategic planning, feasibility studies and sport intelligence solutions. 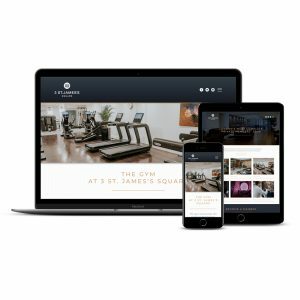 It also provides a showcase for key client projects, including recent work with Volleyball England, the Rugby Football League and Parkour UK. 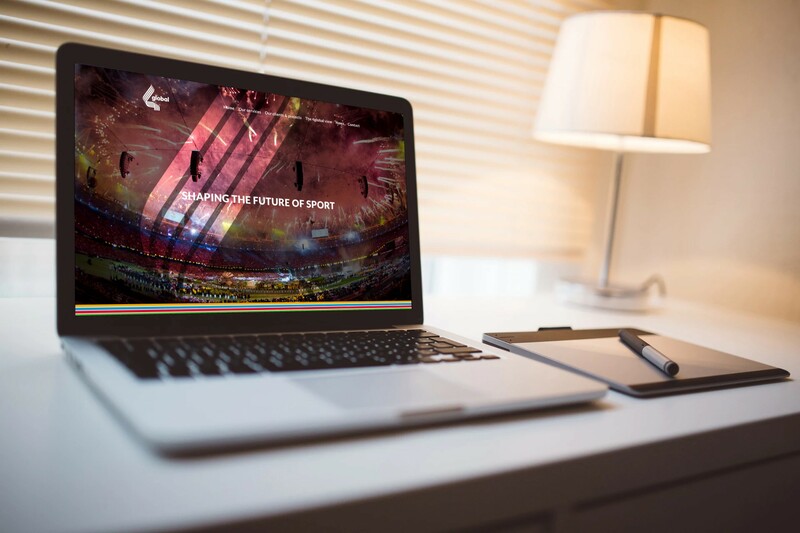 Operating at the heart of the sports industry, 4global delivers competitive advantage to clients by empowering them with expert advice and intelligence. 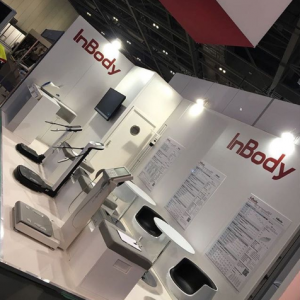 The company enables clients across the world to achieve greater interest and participation in sport through expertise, insight and integrated smart solutions.